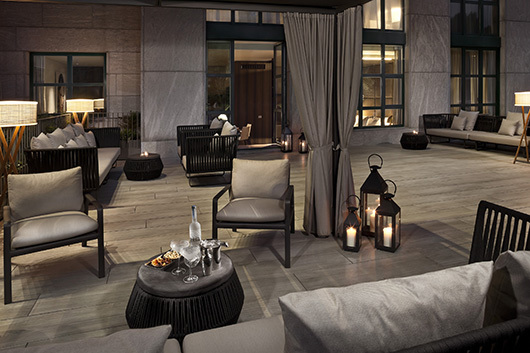 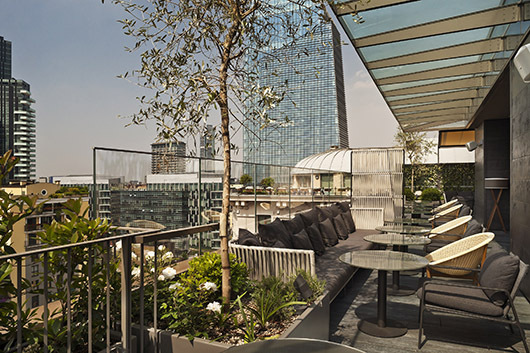 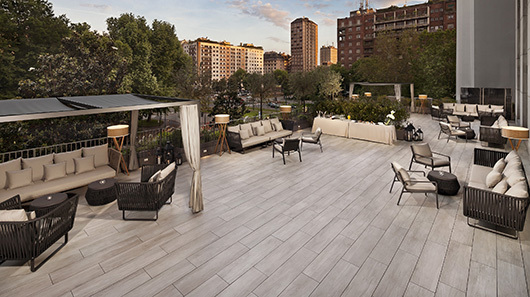 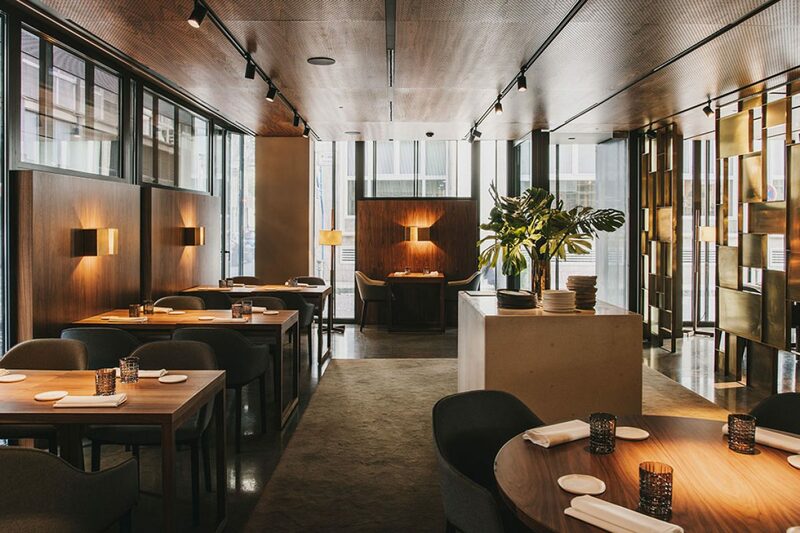 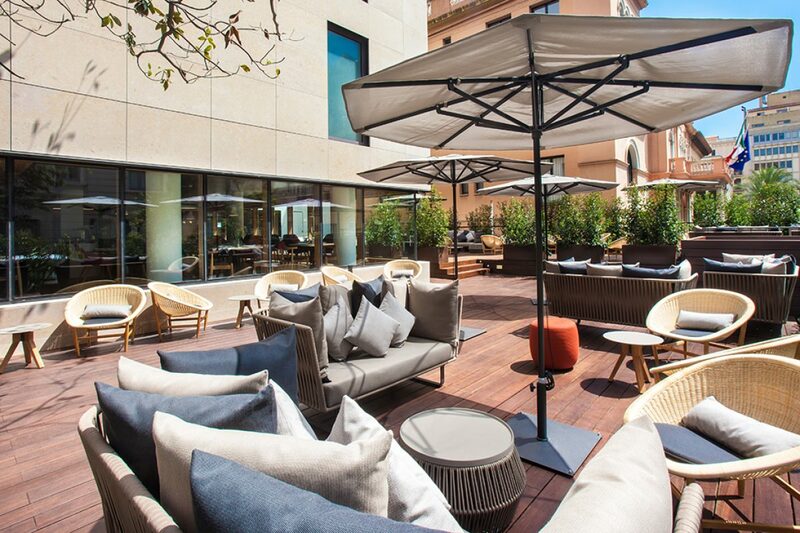 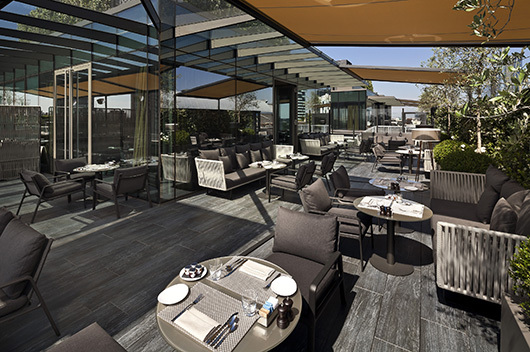 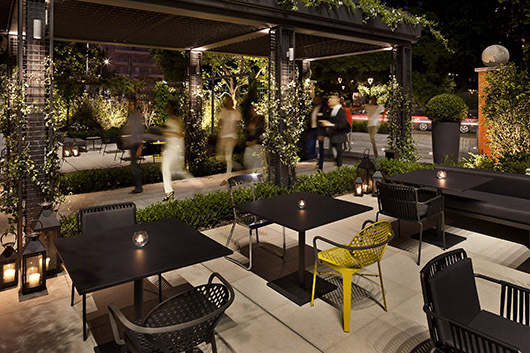 Kettal has furnished the outdoor areas of Hotel ME Milan – Il Duca, an emblematic establishment in Piazza della Repubblica, the heart of Milan’s fashion and night life. 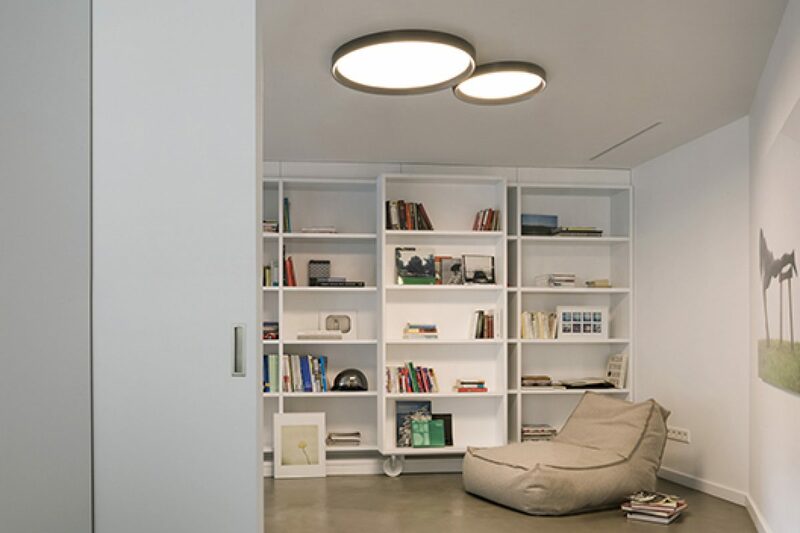 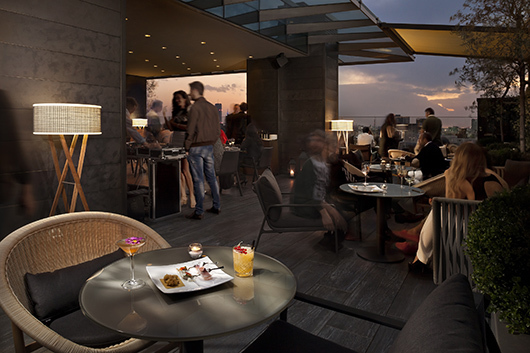 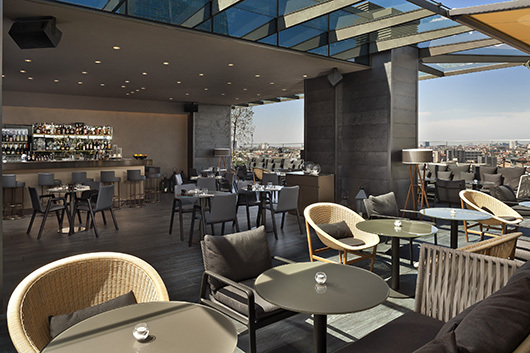 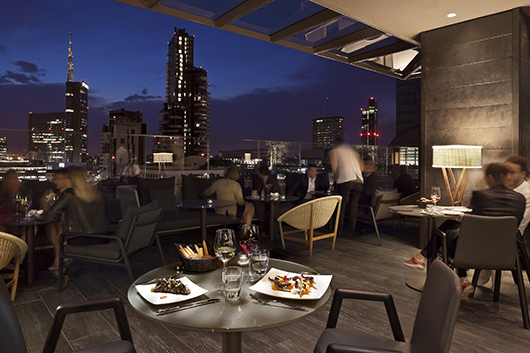 Designed by internationally renowned architect Aldo Rossi and refurbished by Arassociati & Nicola Gallizia & Asah, the avant-garde ME Milan – Il Duca offers spectacular views of Milan from its magnificent Rooftop Bar. 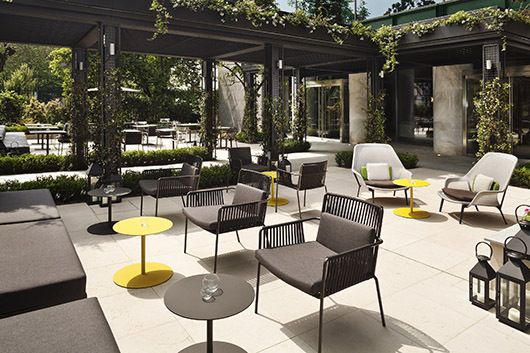 The decoration of the hotel features the collections Kettal Landscape, Kettal Net, Kettal Pavilions and Kettal Objects, designed by Kettal Design Studio, Kettal Bitta by Rodolfo Dordoni, Kettal Basket by Nanna and Jorgen Ditzel, Kettal ZigZag by emiliana design studio, Kettal Park Life by Jasper Morrison, and Triconfort Oblò by Paola Navone.